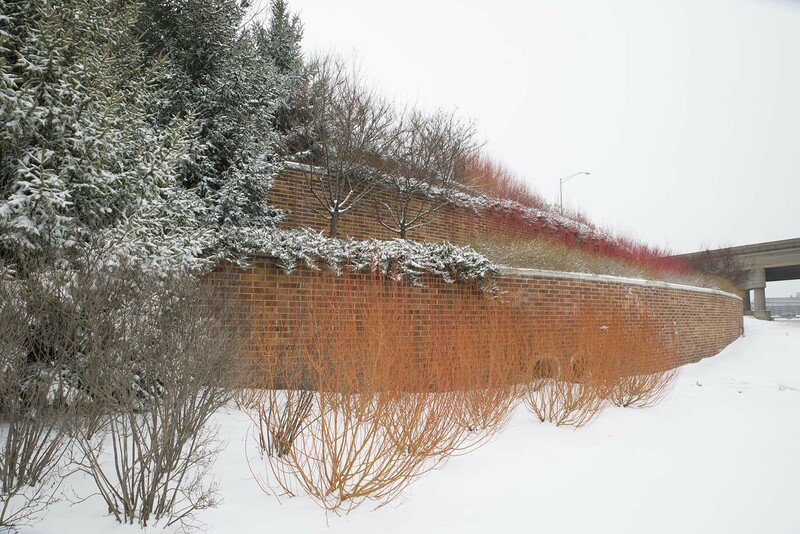 David Cantwell, B.A., M.S., assistant horticulturist, is responsible for the Garden Wall and Berm along the Edens Expressway. 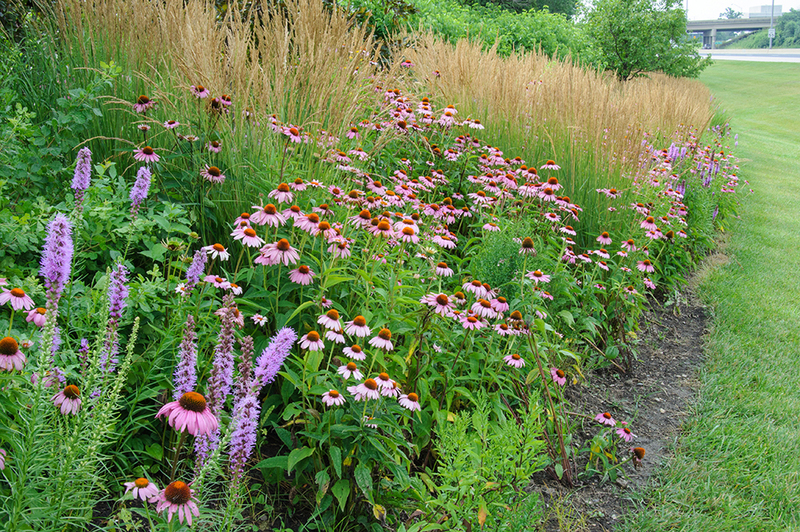 He began working at the Chicago Botanic Garden in 2003 on the grounds crew, became a crew leader in 2004, and moved to the Berm in 2008. 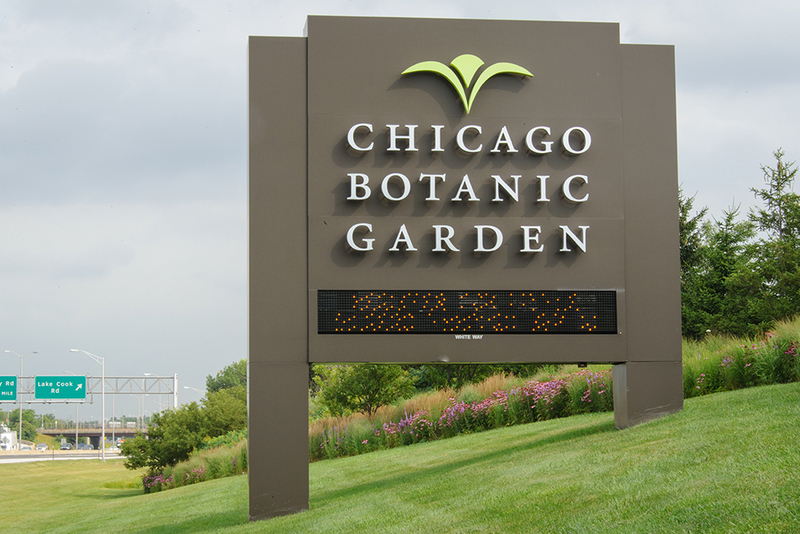 Cantwell began teaching Hands-on Gardening in 2005, and has also taught Gardening Techniques and presented pruning demonstrations at the Chicago Flower & Garden Show. It doesn’t matter what season you’re in because there’s always something that can be pruned. You just have to know the plant, its growth characteristics, its best time for pruning, and what your intentions are for that plant as it plays into the whole of your garden design. It all starts with your vision for your garden. You’ve likely seen countless photographs of gardens, viewed television programs, and taken garden tours of your own. And each time you did that, something stuck with you and you want your garden to “look like that.” Maybe it was a particular plant, a color combination, or just realizing that, “Hey! This stuff actually grows in the shade!” These elements get stored in your mind — adding up to what you would want your garden to look like or feel like. Maybe it’s a garden that provides a shady respite from the summer heat. Or an open garden theater that celebrates the hot, sunny days of summer. 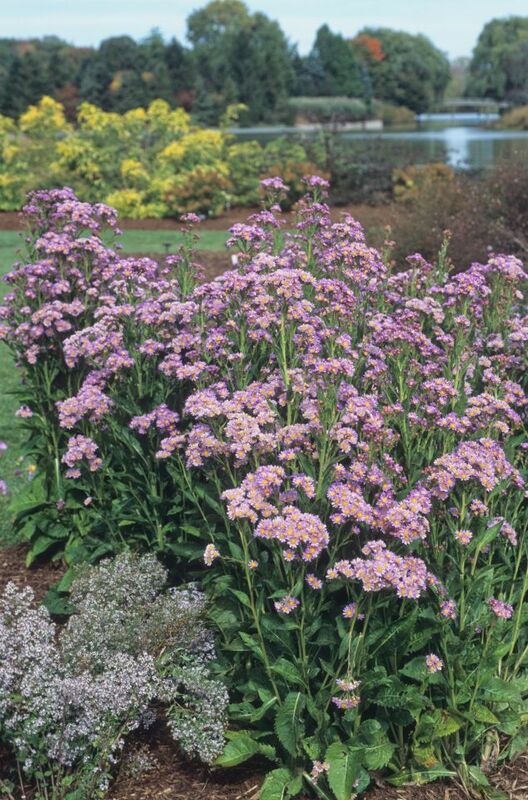 It can be loose and informal, or very tightly clipped into a classic formal garden. Whatever your style, the plants need to grow within the parameters of that design, and after the initial design and build phases, pruning is the most important tool that will keep your garden spot-on with what you envisioned. It’s important to remember that gardening happens in four dimensions — height, width, depth, and time. Plan for what the plants will be doing over time, like growing larger, taller, and deeper. Then, don’t plant something that will grow to 60-feet tall under a power line that’s 30-feet up. Do the math. And if the tag on the plant — assuming, of course, that it’s the correct tag — says that this tree will grow to 15 feet in diameter, don’t plant it 5 feet from something — like your house or driveway. Really. Yes, it looks nice and cute sitting there fresh out of the pot, and you take a picture of your toddler standing taller than the plant. Come back in ten years when the toddler is a kid and the plant is a real tree. 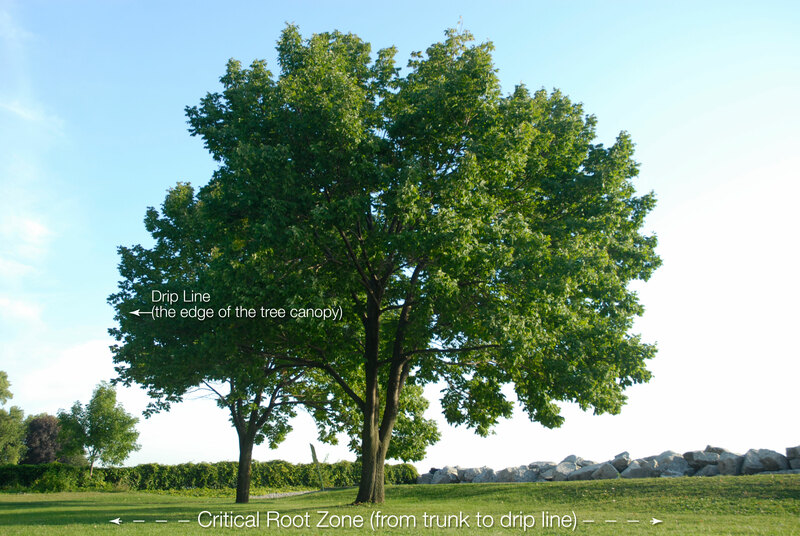 Avoid the disappointment and frustration at the beginning — I’m talking about the tree. You’re on your own with the kid. 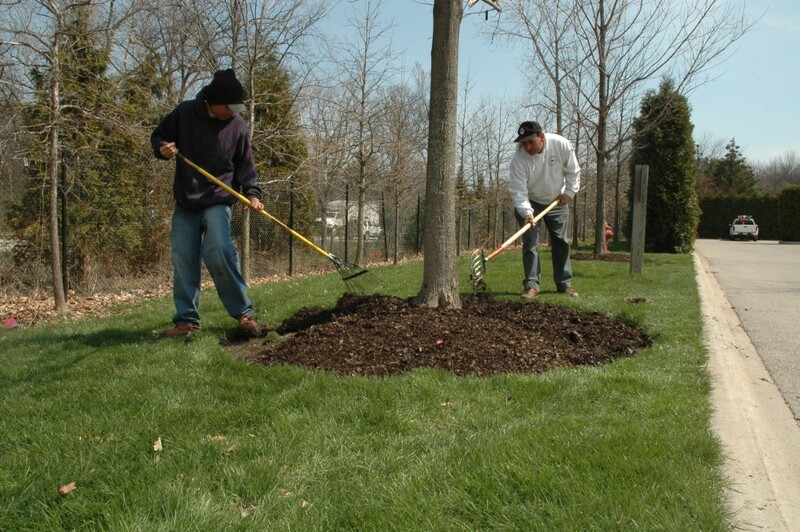 One overarching word of advice for your pruning technique is not to leave stubs or flush-cut. Most branches have a visible collar of folded bark at their base where the branch grows out from the supporting structure — a trunk, limb, or branch. This collar is all that needs to remain when the cut is complete. Leaving more than that, a bit of the branch for example, is a stub. You have a stub if you can hang your hat or your jacket from it. 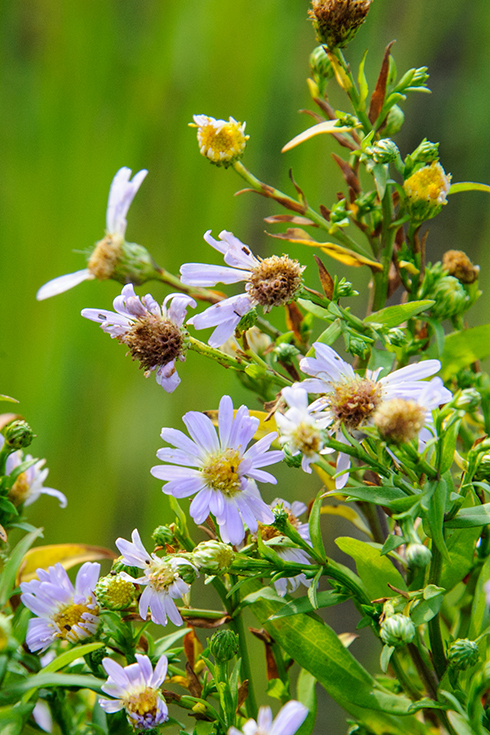 The plant will waste energy shedding this (plant’s version of a hangnail), and as it unevenly sloughs off over time, the site becomes an entry point for rot, disease, and pests. You don’t want that. And by flush-cutting this material, you make it even more challenging for the plant to close the wound. That’s what that little collar of material is — the plant’s built-in bandage. No need for petroleum products to close the cuts — these plants were created with their own internal first-aid system. Let them do their own thing. Just give them a good start and leave them alone. So now it’s winter — dormant time. This is the best season of the year to perform the most radical cuts of all, short of cutting the thing down. But then again, you may want to do just that! There comes a time in the life of some plants when cutting them down is exactly the right thing to do! Coppicing is the horticultural practice of whacking down younger trees, virtually to the ground, leaving short stubs sticking out of the soil (it’s not dirt — you wash dirt off of your car or your dog or your kids). No need for them to be any longer than your finger. And be sure to use clean, sharp saws and pruners. Ragged cuts and tears only invite pests and disease by offering an easy port of entry. Life is tough enough — you don’t want that. Primarily, coppicing is a technique used on trees to alter their growth habits from single-stem trees into multi-stemmed ornamentals, or more shrublike plants. Willows lend themselves handily to this practice, wherein a healthy, established young willow (Salix alba ‘Britzensis’) regrows over successive seasons into a more shrublike plant resembling a red twig dogwood. 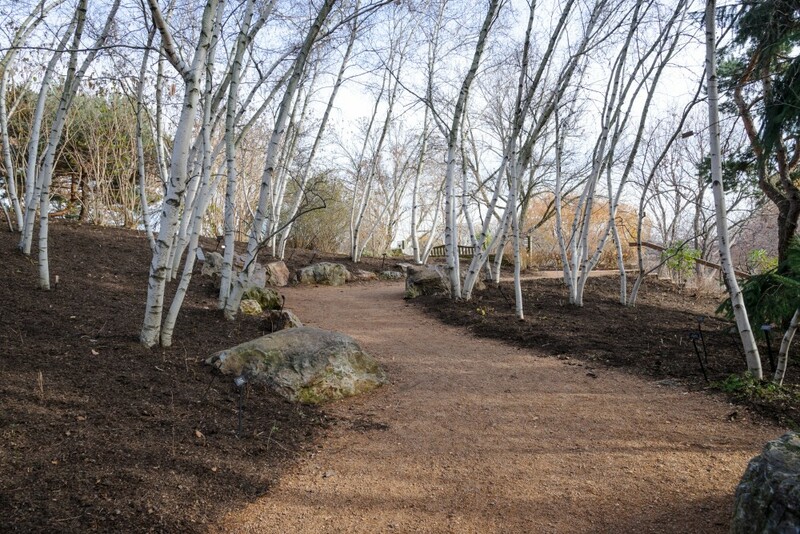 It works well when you want that look in an environment that’s too harsh for dogwoods, but in which willows can survive, such as winter salt spray from a road, or drying, frigid winter wind. We can coppice shrubs, too. Take, for instance, the red twig dogwood, an old favorite. Over the years, the red becomes gray, the stems become overgrown and brittle, and trimming with shears or hedge trimmers over successive seasons creates a dense thicket of twigs on top with leggy, open stems at the bottom. It looks like an umbrella with extra handles and nothing like those pictures in the gardening magazines. There is good news — you can have a shrub that looks like it came straight out of a gardening magazine by midsummer this year! If it’s properly sited (sufficient sun, water, and drainage), and the roots are established and healthy, then this is the winter to coppice the shrub when it’s the most dormant. My general rule is to cut between Super Bowl Sunday and St. Patrick’s Day (yes, you can do this later, even after buds break — just not too long after). The healthy new stems will all grow back straight, shiny, and colorful — an exciting and welcome bright spot for next winter, which is the primary reason for planting red twig dogwoods — winter interest! Note the darker stubs from last year’s rejuvenation pruning and how many stems have grown back. When you opt for this process of going medieval on the plant, it actually spurs the complete, new regeneration of the entire plant above ground. Yes, at first it will just sit there, apparently doing nothing, and looking like a goner. But give it time. What you don’t see is the plant figuring out that it needs to develop new shoots, which will bud right out of the stubs you left behind. Just leave them alone and water the shrub if rainfall drops below 2 inches per week. And it’s always best to give it a couple of good, deep waterings per week rather than spotty, shallow daily passes with the hose or sprinkler. You want the water to penetrate down into the root zone. 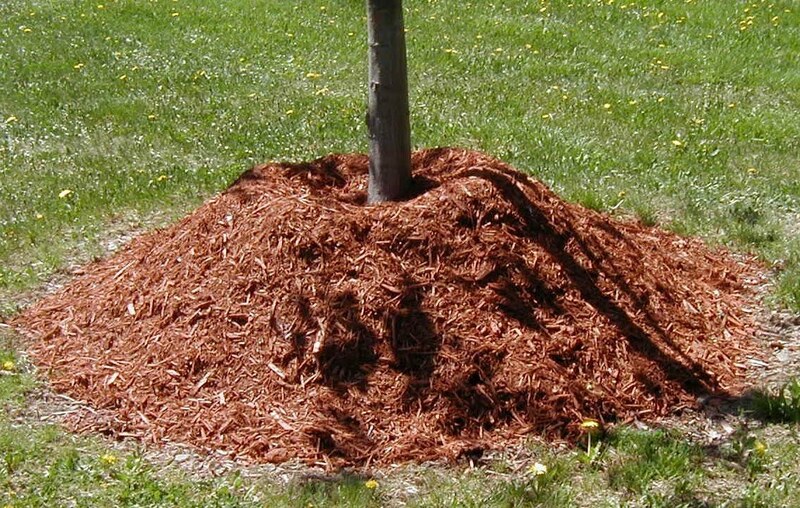 If you had x-ray vision, you’d see the dense, rounded mass of roots extending beneath and around the shrub, and each root fiber poking around in the soil looking for water, nutrients, and oxygen. The spaces within the soil allow for the passage of these elements to the roots. Seeing the water percolating through the soil and into this zone may help you to better understand how plants grow, and enable you to more successfully address the plant’s watering requirements — especially now that you’ve cut it down! Forget what the neighbors might think, because you can rest assured that by the end of summer they’ll be envious of the new; perfectly shaped red twig dogwoods in your garden. Stay tuned for more Frugal Gardening Tips on pruning next week.